New Zealand has among the most golf courses per capita in the world, but up until very recently – apart from the odd exception – the quality of the courses weren’t up to world class standards. 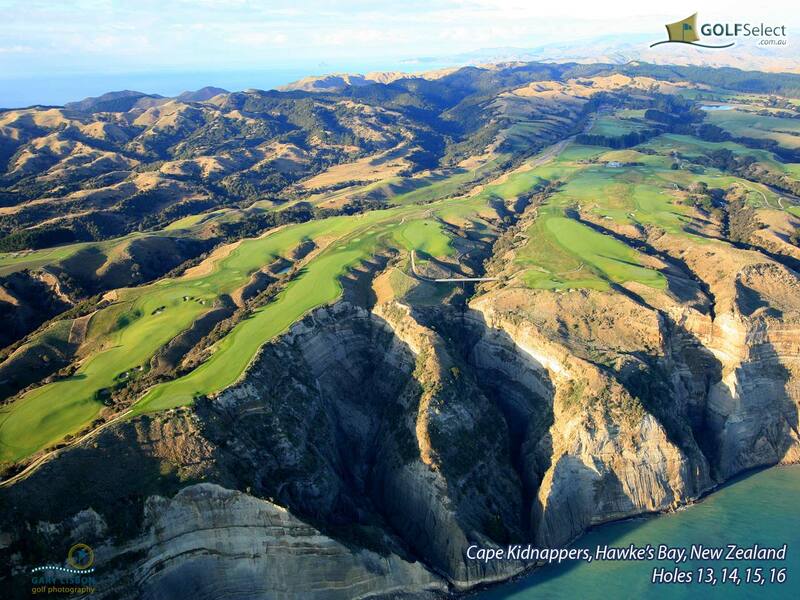 Fortunately, thanks to the help of some big money and the work of a few seriously talented architects, New Zealand can now boast with these 10 awe-inspiring golf courses. The 13th hole, known as the Wrecker, is one of the best par fives in the country with a semi-blind tee short across a gully – even staunch horse racing betting fans will be able to appreciate its difficulty! Spectacular views, but the high winds of the cliff-top course make play difficult without the respite offered by the dunes.